What Is . 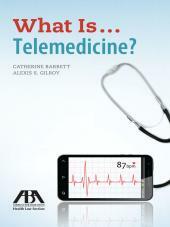 . . Telemedicine? 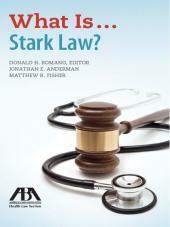 Provides a broad overview of the telemedicine industry and prepares the reader to better understand and address the technology and patient care aspects of telemedicine, but also the critical policy and legal issues that surround and support--and sometimes impede--its adoption. 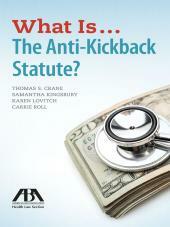 This handy resource provides a broad overview of the telemedicine industry and prepares the reader to better understand and address the technology and patient care aspects of telemedicine, but also the critical policy and legal issues that surround and support--and sometimes impede--its adoption. 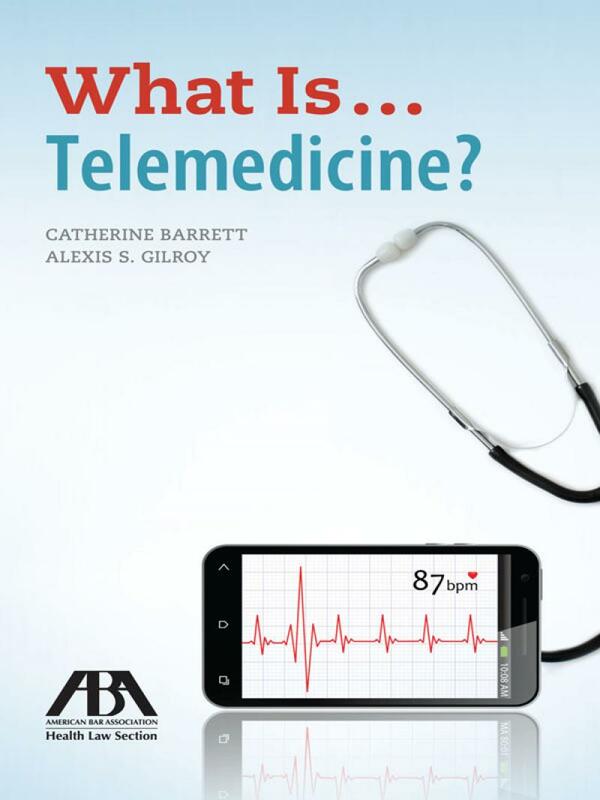 This book includes examples of companies operating in the telehealth, telemedicine, and mHealth markets and a discussion of how telemedicine is well positioned to address some of the current U.S. health care market failures. What Is . . . 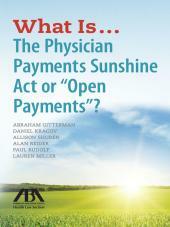 The Physician Payments Sunshine Act or "Open Payments"?